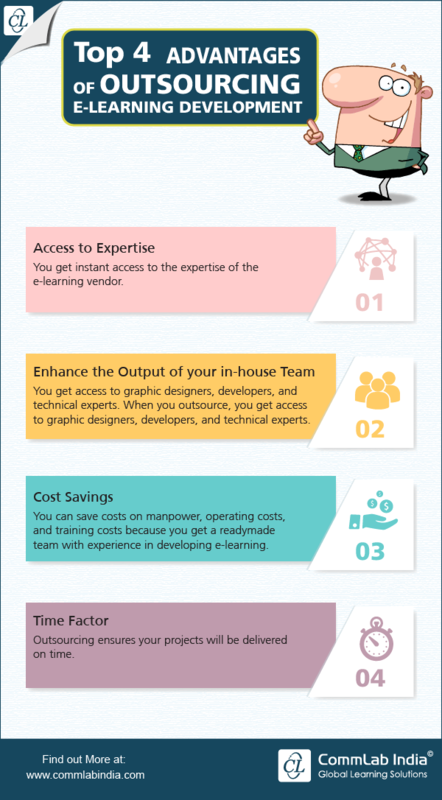 Developing e-learning courses in-house involves several people of different skill sets and a lot of steps. Organizations are realizing that investing in an in-house team may not make business sense. So, they are outsourcing their e-learning course development to an e-learning company to produce effective online training courses. 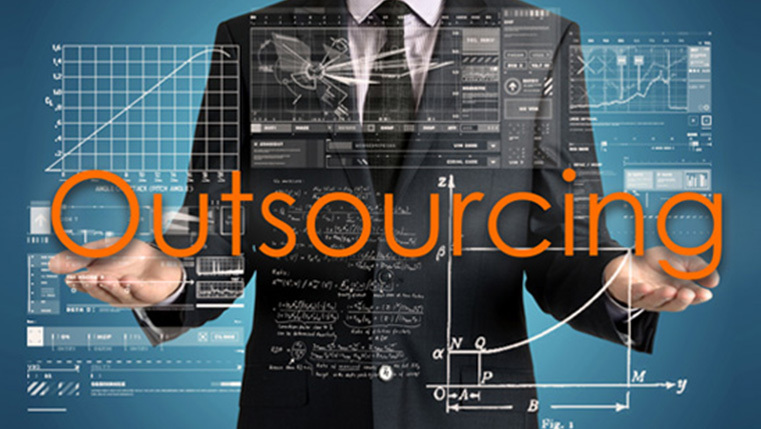 This decision helps them leverage the advantages outsourcing brings. Curious to know the benefits? Check out our infographic below.